Apple has just announced its quarterly report for Q1 2016. The report is interesting for several reasons, and we are going to cover a few of them in this article. Let’s start with the fact that Apple is not slowing down; not even close. 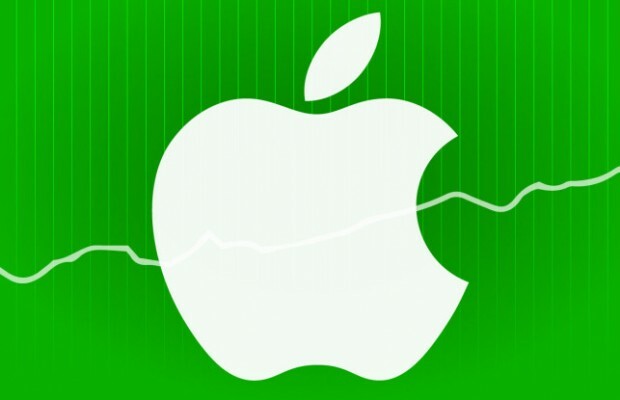 The Q1 2016 suggests that Apple is seeing the strongest financial results ever. The company now has $216 billion in cash, making it one of the biggest in the world. It also generated $75.9 billion in revenue on the first quarter alone, an increase from last year’s $74.6 billion. Despite the strong financial success, experts are seeing signs of iPhone sales problems in the near future. The iPhone 6s and 6s Plus are still among Apple’s most successful devices, bringing in over $70 billion in revenue, but the growth of iPhone sales is no longer as steep as it was last year. The same can be said for Macs and iPads. Both devices are seeing a decline in sales, with iPad sales being the worse of the two. The introduction of the iPad Pro doesn’t seem to change this trend at all. Tim Cook in his speech also signals a possible iPhone sales decrease this quarter. On a slightly brighter note, Apple has just hit the 1-billion active device mark for the first time. Yes, you read that correctly; there are now 1 billion Apple devices being used by customers around the world. What’s interesting is Apple’s ‘Other’ sources of income. This category has always been a mystery to experts and avid Apple fans alike. The category includes Apple TV, Apple Watch and other devices that are not iPhones, iPads and Macs. In Q1 2016, Apple generated a record-breaking $4.35 billion in revenue from this category. It is also interesting that Cook teases the possibility of Apple getting into the VR market. It is not a secret that Apple has been recruiting VR engineers and experts from multiple sources these past several months, so we might see an Apple VR setup sooner than later. This comment from Cook, and the fact that Apple has just hired Doug Bowman, a leading VR and AR expert in the United States, may suggest that Apple is indeed planning to get into the VR market soon. After all, VR is seen as the next big thing by many; there is no reason why Apple shouldn’t get involved.